Smoke Mountain is a boutique farm brewery located on top of Rincon Mountain. 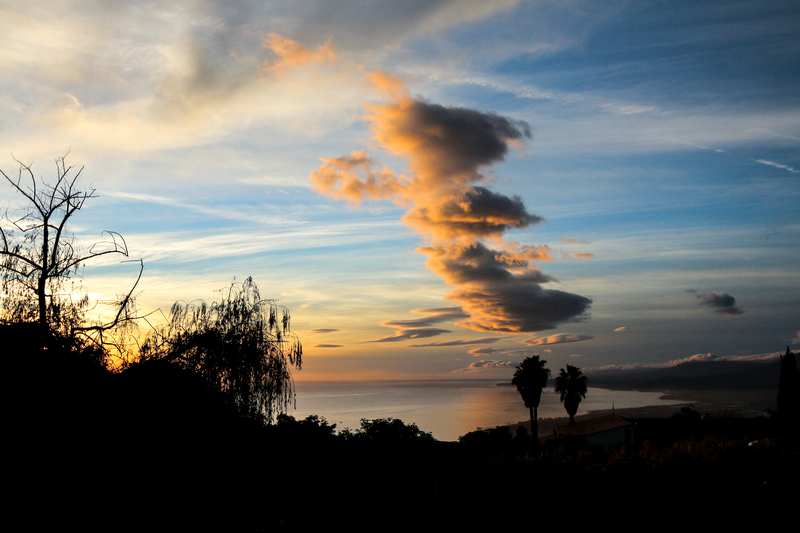 The mountain is on the border of Ventura and Santa Barbara counties. We focus on producing high quality and unique beers. 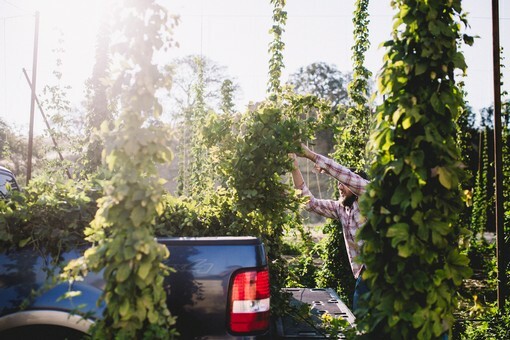 On our farm, we grow hops, barley, and an abundance of produce that we incorporate into our beers whenever possible. In addition to our brewery, we operate a small winery called Rincon Mountain Winery. We’ve learned that in order to produce the highest quality beer, we need the absolute best ingredients. This is actually something we learned from winemaking. In order to gain stringent quality control, we started producing our own barley, hops and additions (fruits, herbs and more). Throughout the year, we meticulously monitor every step of the growing season to ensure that when it comes time to harvest, we’re equipped with beautiful barley and hops to make great beer. We are gradually moving towards our beer production becoming fully estate. Due to our remote location, we do not currently have a taproom. Instead, we have a beer club. We release three new beers on a quarterly basis that members can pick up at the Smoke Mountain “Pick Up Parties” or have shipped directly to their doorstep. We do distribute some of our beers locally. The best way to find our beers on tap and other local releases is through our Instagram or Facebook. Smoke Mountain's Estate Hopyard is located in Creston, CA within the Paso Robles AVA. We currently grow the following varietals at the hopyard: Nugget, Pacific Gem, Centennial, Columbus, Saaz, Cascade, Willamette and Chinook. 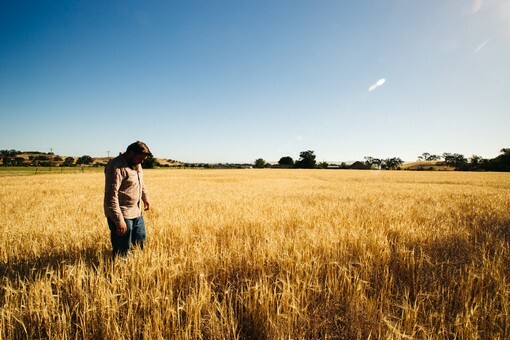 Smoke Mountain's Estate Barley Field is located in Creston, CA within the Paso Robles AVA. We currently grow roughy 20 acres of two-row barley and wheat. Our goal is to produce an Estate beer to showcase the central coast terroir.